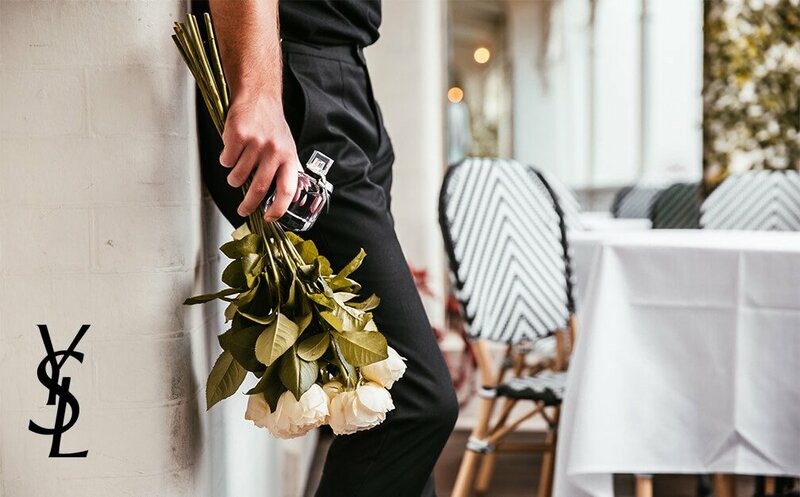 Whether your skin is oily, sensitive, dry, mature or young, we've got a foundation fit for you..
A change in the seasons often warrants a change in our skincare, but have you considered switching up your foundation as we settle into the cooler months? Many of us will lose our summer complexion or tone down the faux glow come winter, so a new shade is worth investing in, however the texture of our skin can shift as quickly as the colour. When it comes to finding your foundation fit, whatever the weather, it’s important to consider your skin type. 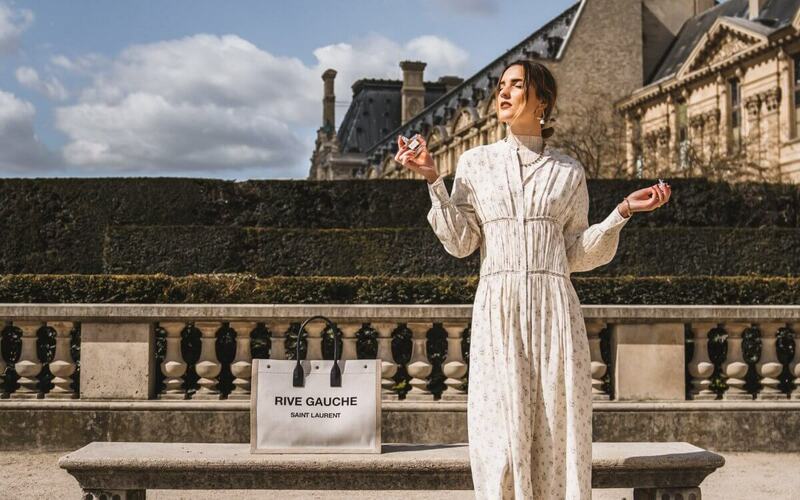 As our skin type and the way it functions often changes with the season, it can be worth reassessing your foundation choices. Determine your winter skin type using our list below and discover your winter foundation fit. 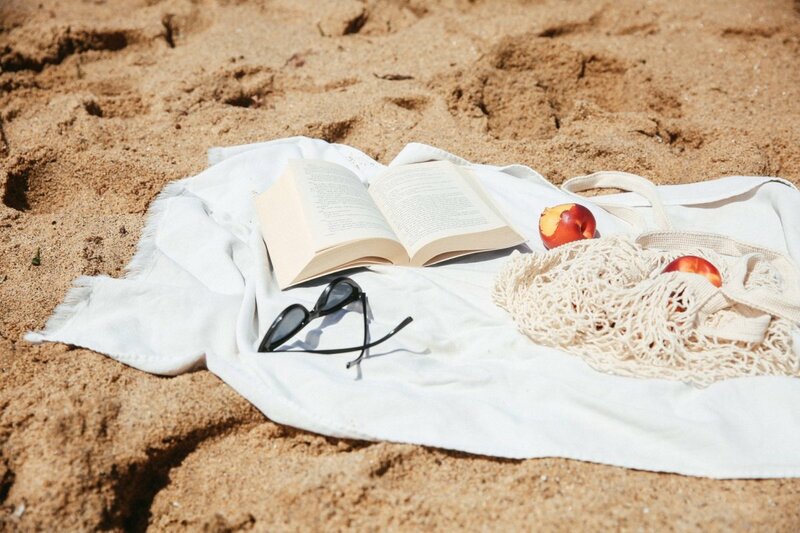 Both cool air and artificial heating are known to dry out the skin, however if your skin is inherently oily you’ll still find yourself with a shiny T zone come mid-afternoon. 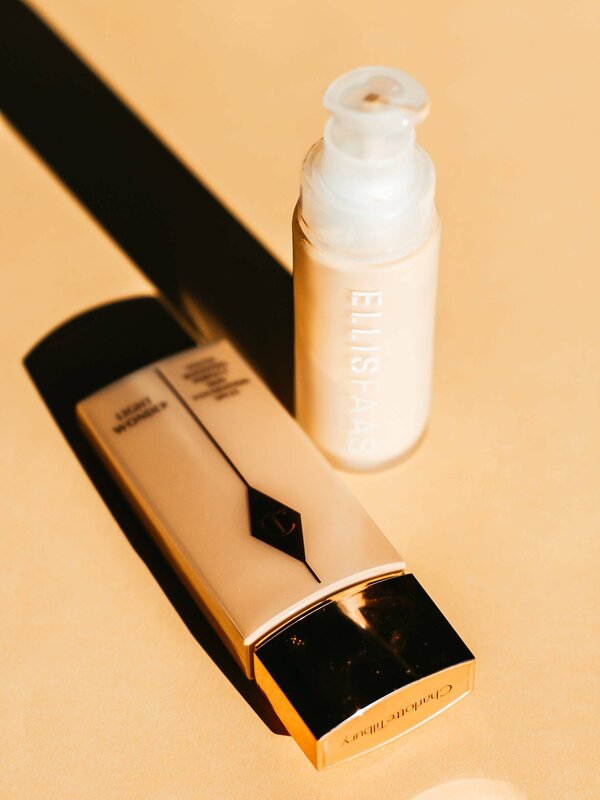 If liquid foundations are your preference look for one with a matte finish in a longwear formula to ensure it doesn’t slip off your skin with wear, or consider a powder foundation for a truly shine-proof base. 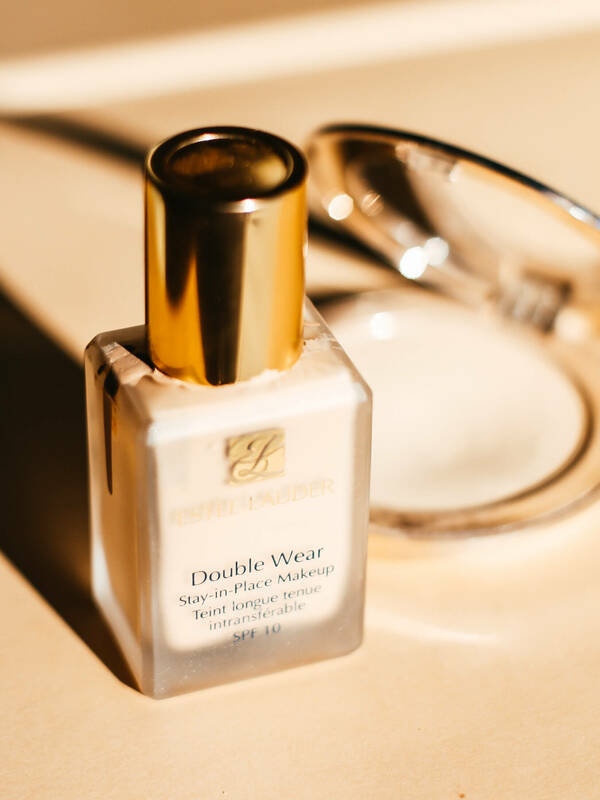 For a foundation fit for oily skin, try Estee Lauder Double Wear Foundation, Jane Iredale PurePressed Powder or Hourglass Immaculate Liquid Powder Foundation. Whether your skin is dry year ‘round or exclusively in the winter months, look for a hydrating formula to keep your skin nourished all day. Where oily skin types will complain of shine throughout the day, those with dry skin are prone to dullness. 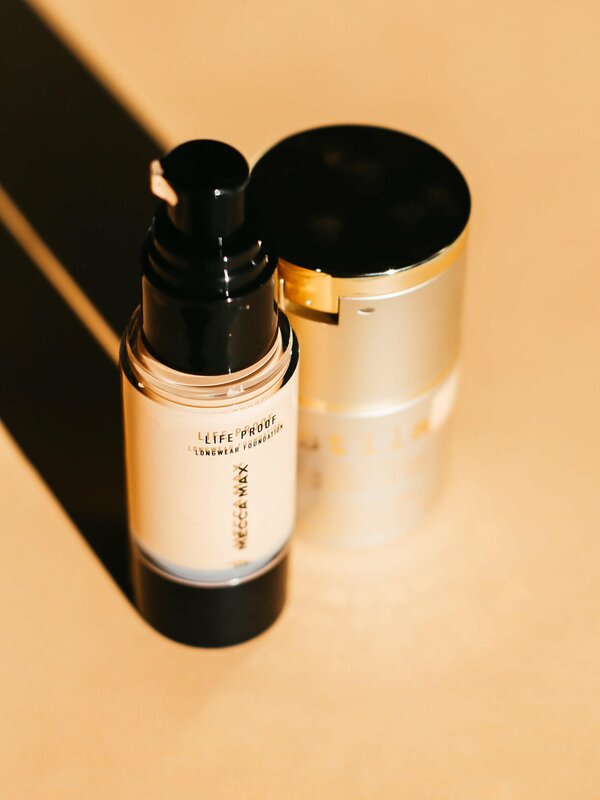 Combat this by choosing a dewy, light reflecting formula for skin that glows. 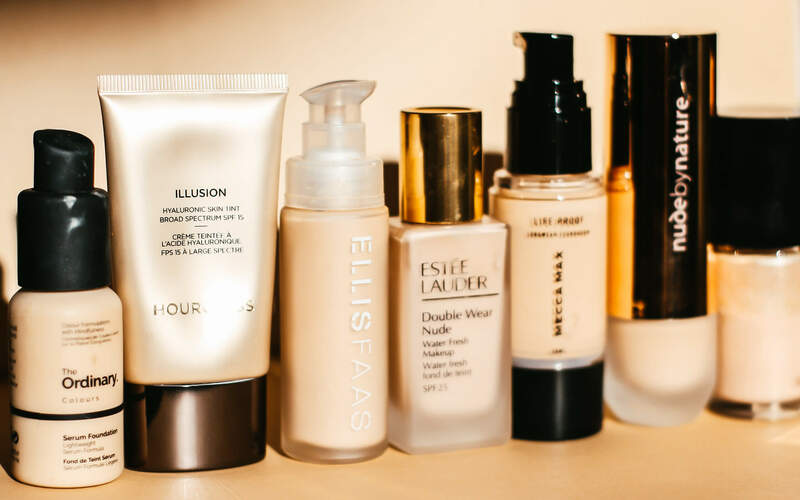 For a foundation fit for dry skin, try Charlotte Tilbury Light Wonder Foundation, Ellis Faas Skin Veil Foundation, or Kevyn Aucoin Etherealist Illuminating Foundation. Mature skin can be difficult to work with- anything with too much luminosity will sink into fine lines and accentuate visibly aged skin, however mature skin is prone to dryness so a hydrating formula is key. Look for a foundation with a satin finish- this will ensure the skin stays hydrated all day without the drying feel of a matte base nor the sheen of a dewy formula. For a foundation fit for mature skin, try Mecca Max Life Proof Longer Foundation, The Ordinary Coverage Foundation, or Stila Stay All Day Foundation. 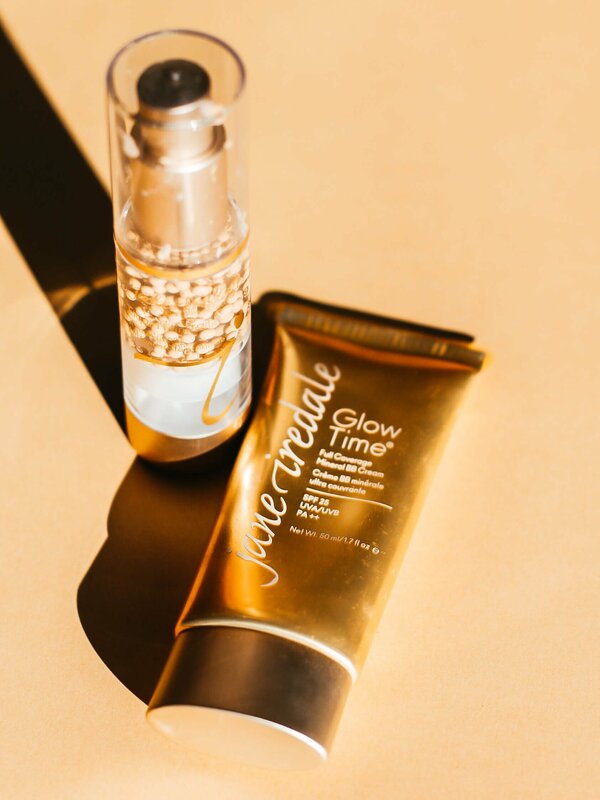 Your teens and even early 20s can be a trying time for your skin, so let it breathe by choosing light coverage products packed with skincare benefits. 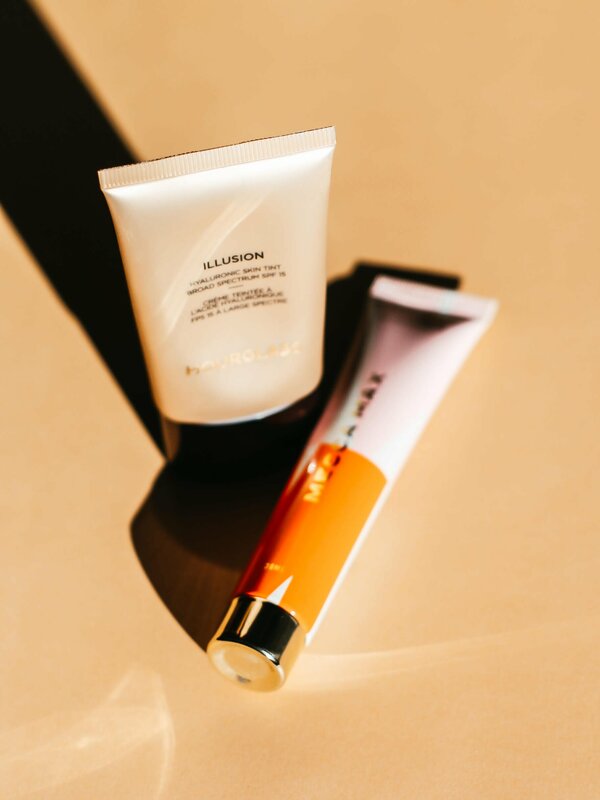 Show off your youth with the sheer finish of a tinted moisturiser, as these formulas are almost undetectable during the day and lightly built up for the evening. For a foundation fit for young skin, try Nars Pure Radiant Tinted Moisturiser, Mecca Max Game Face BB Cream, or Hourglass Hyaluronic Skin Tint. Those with sensitive, easily irritated skin often complain of heightened reactions to cosmetics during the cooler months. Look for natural products with no alcohols, fragrances or irritants to ensure your sensitive skin is being treated as gently as possible. For a foundation fit for sensitive skin, try Jane Iredale Glow Time BB, Ilia Vivid Foundation, or Jane Iredale Liquid Minerals. Lifestyle, Beauty, WHAT’S YOUR FOUNDATION FIT? Sun kissed skin, flushed cheeks and gently stained lips..